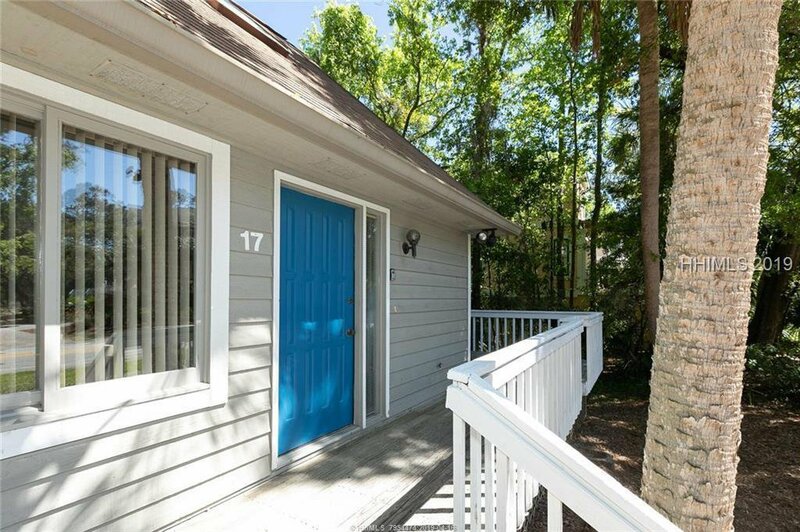 Ocean Views from the front porch of this cozy beach cottage in North Forest Beach just 6 rows to the white sandy beaches. 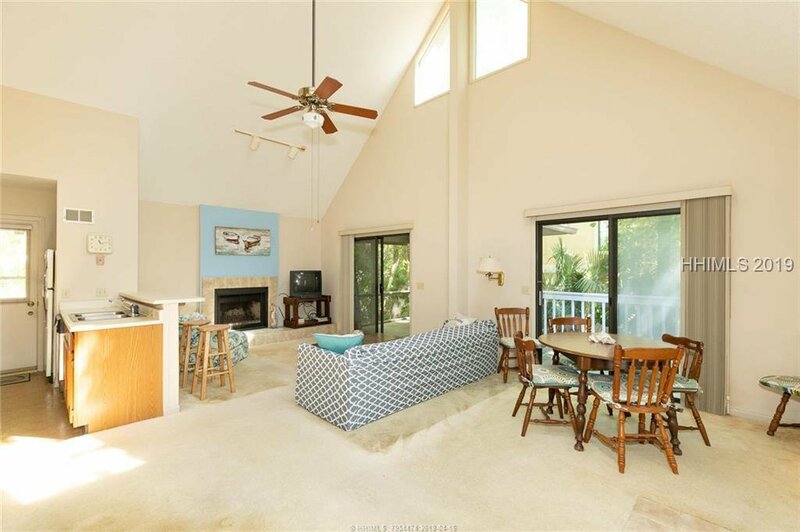 Welcoming light & bright open floor plan with cathedral ceilings and large sitting area in front of the cozy fireplace. 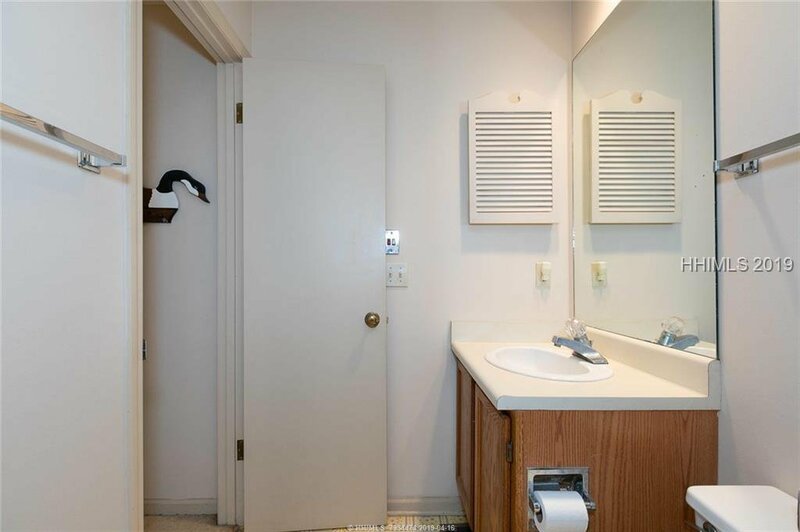 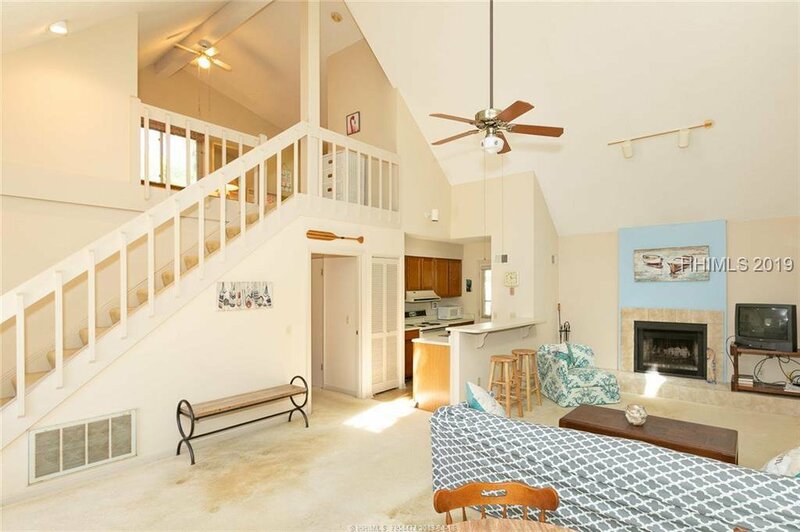 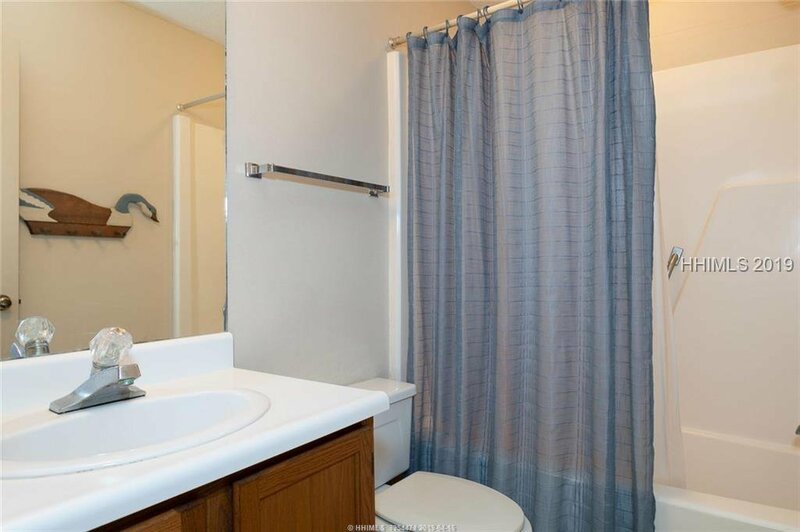 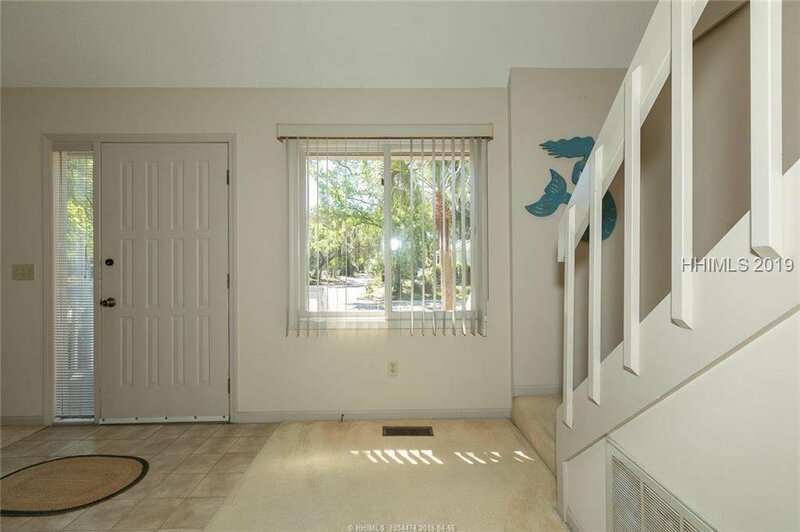 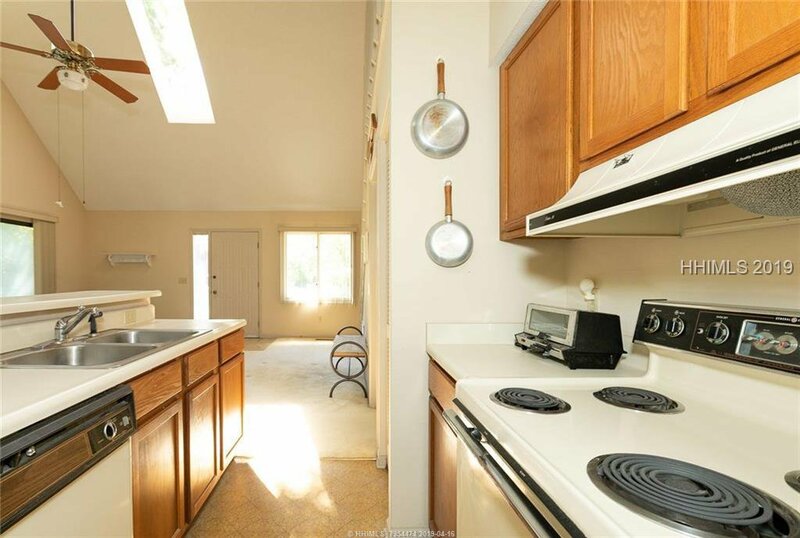 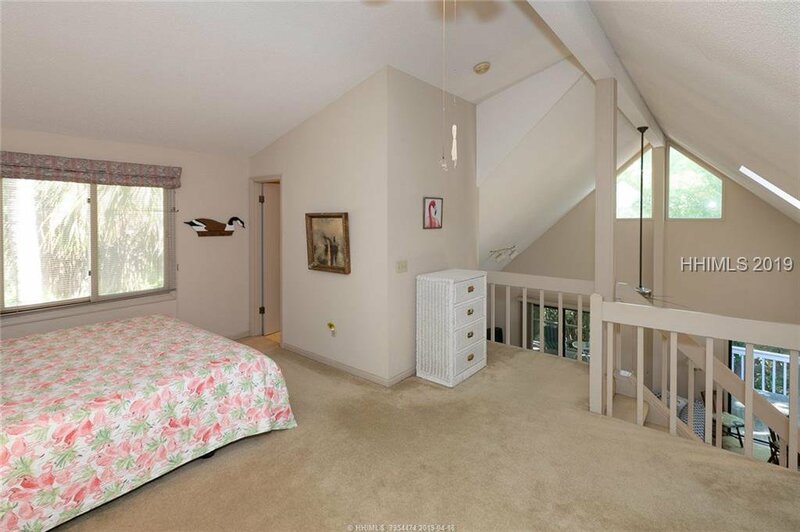 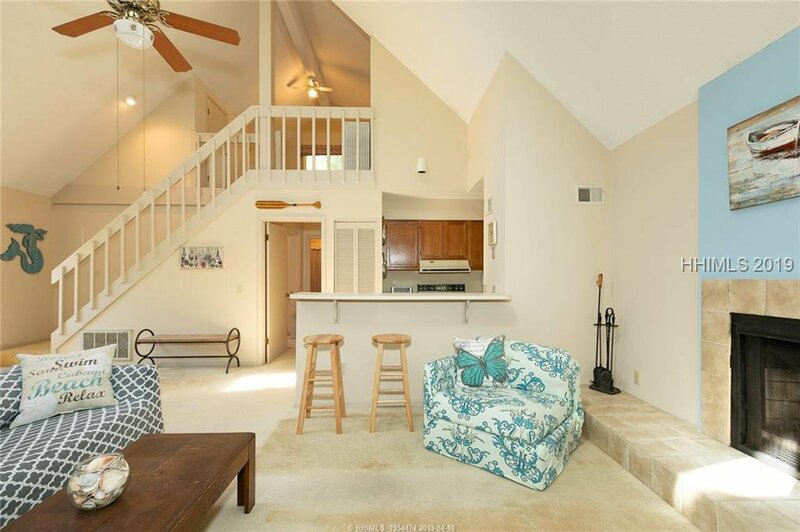 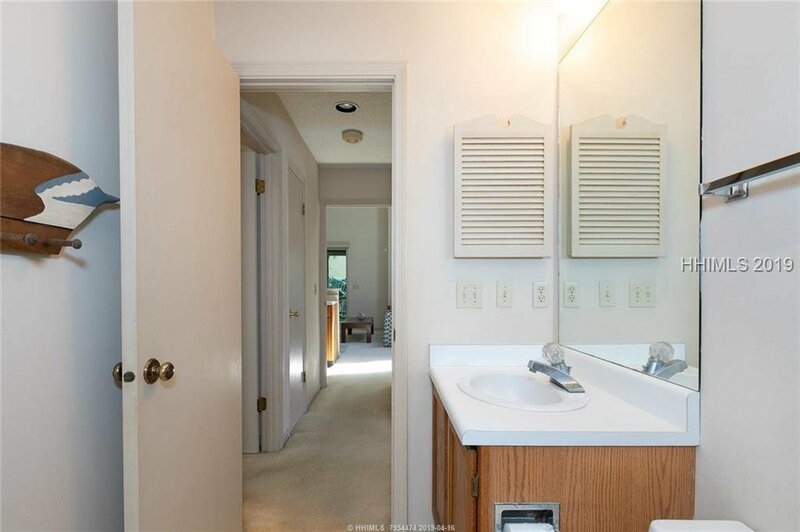 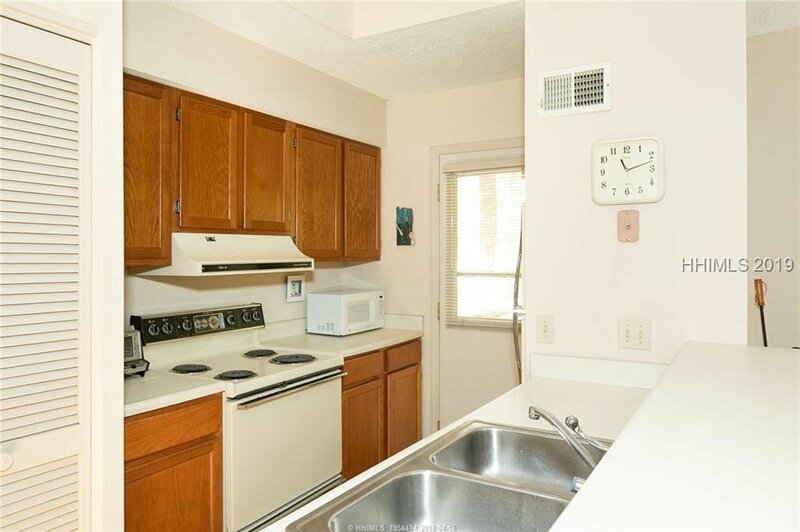 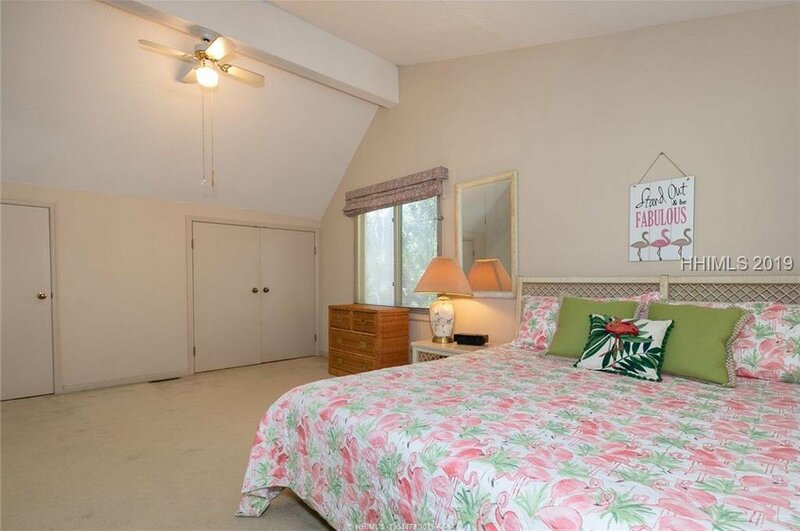 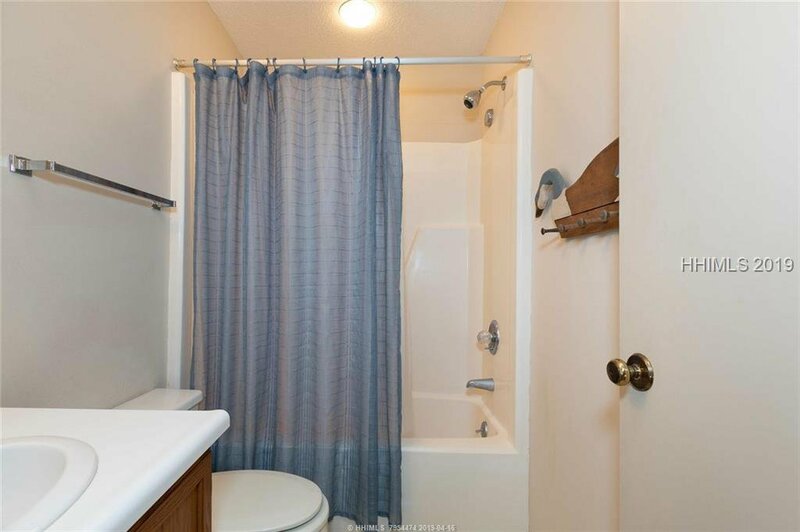 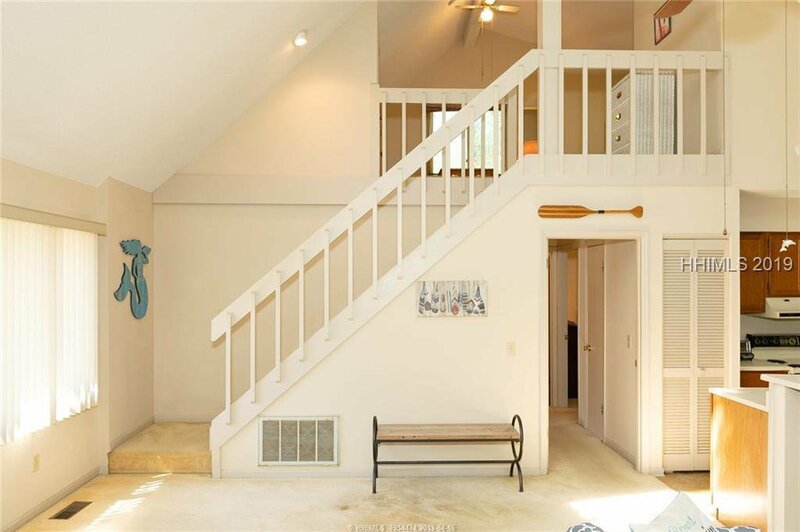 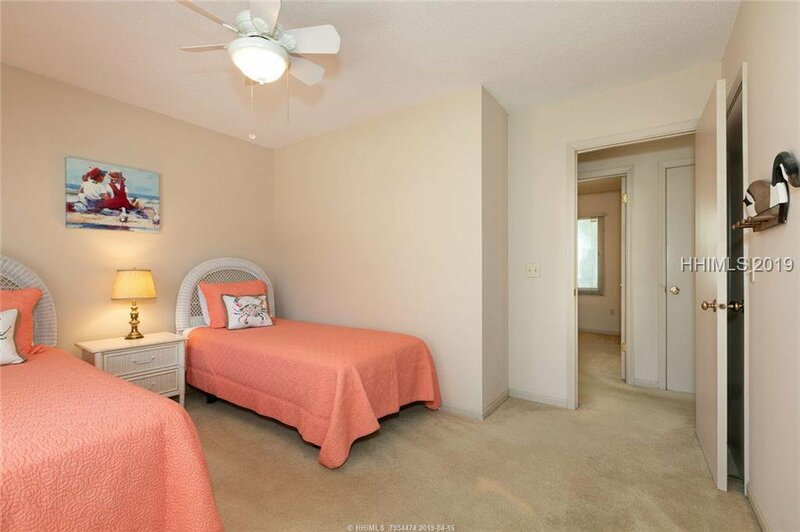 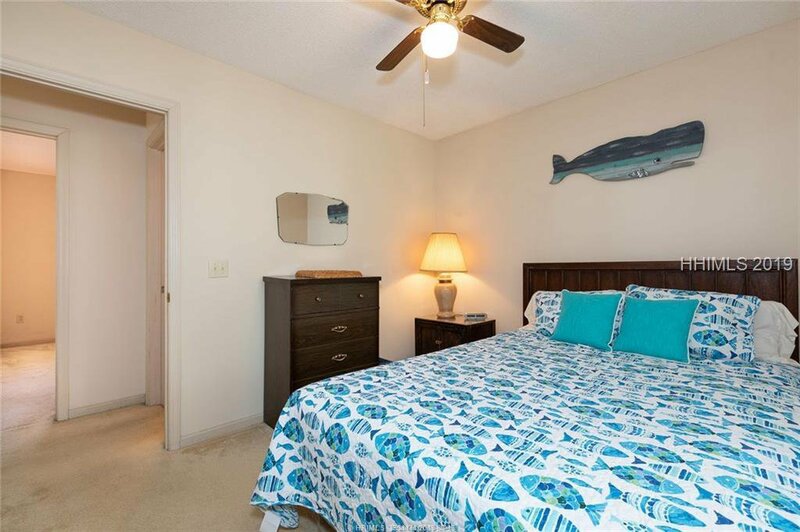 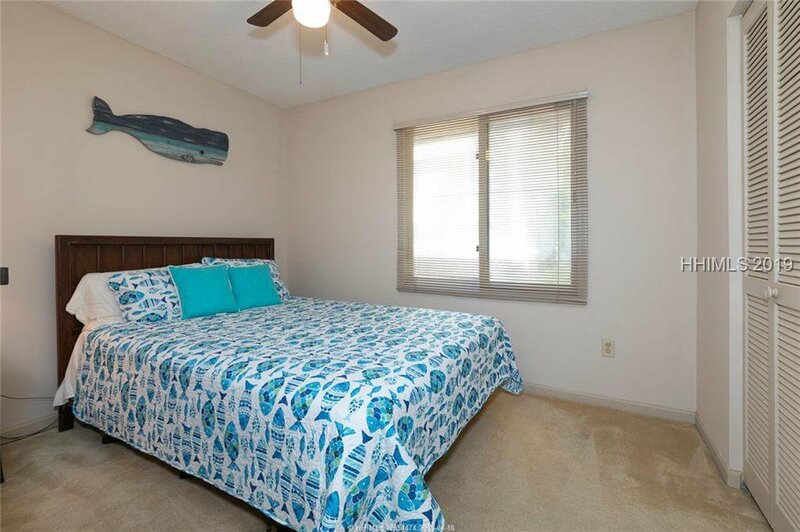 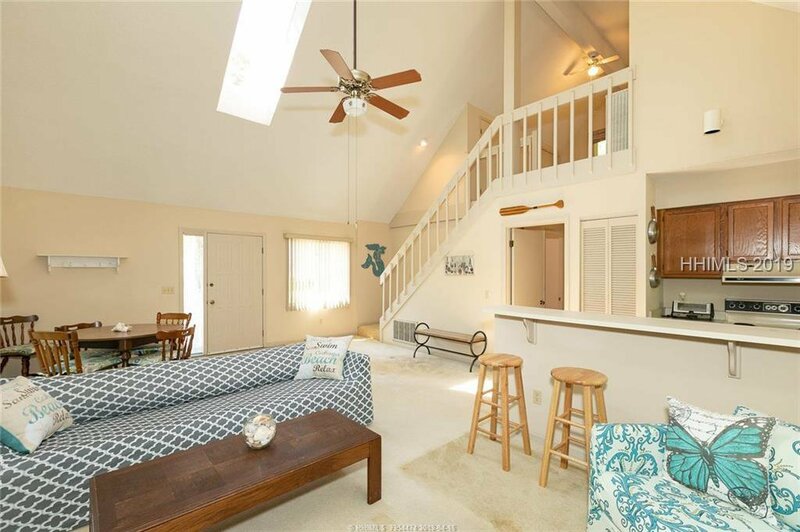 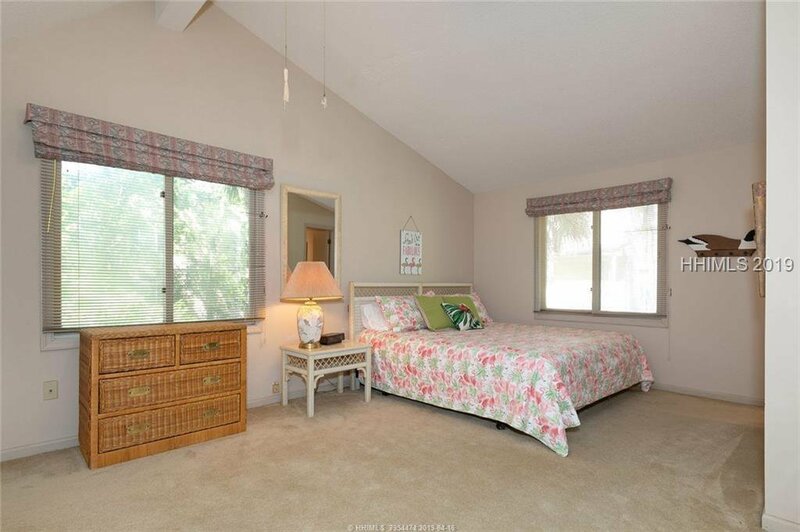 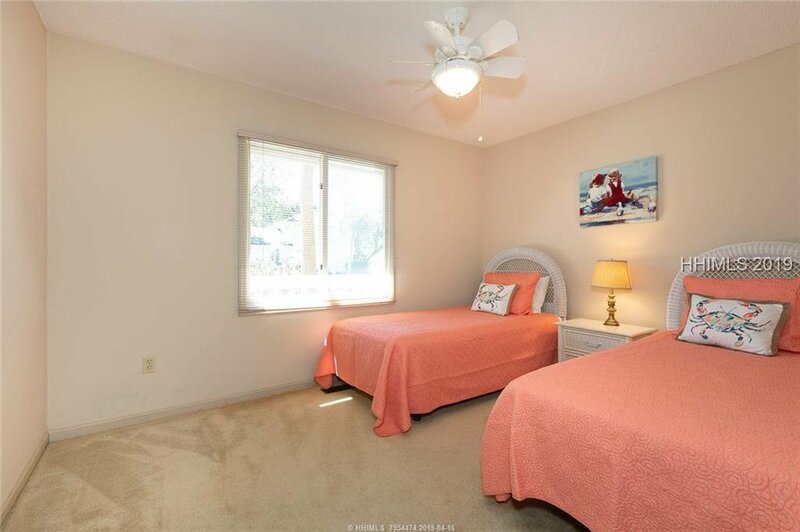 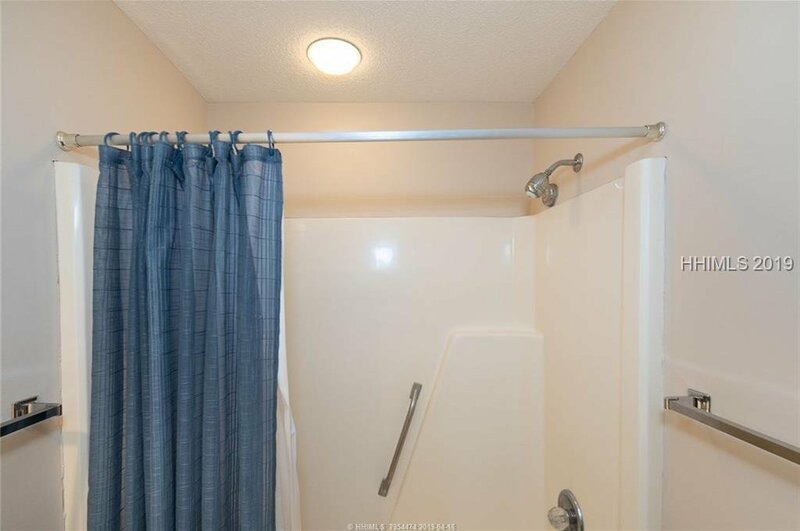 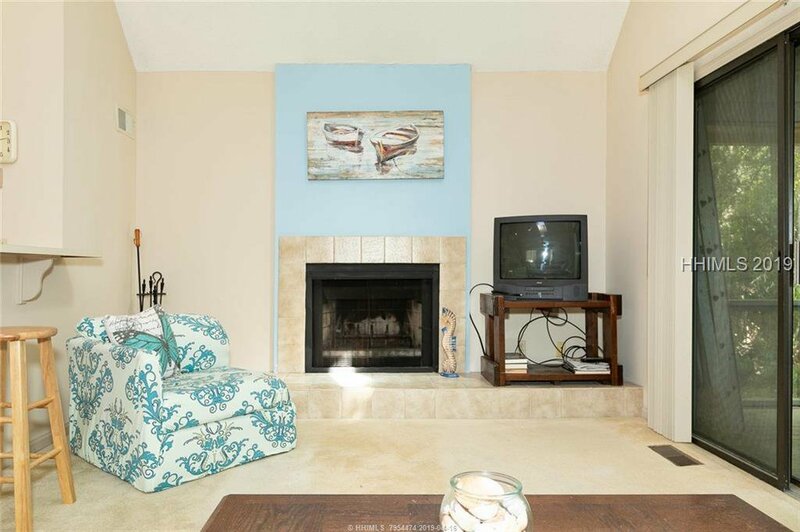 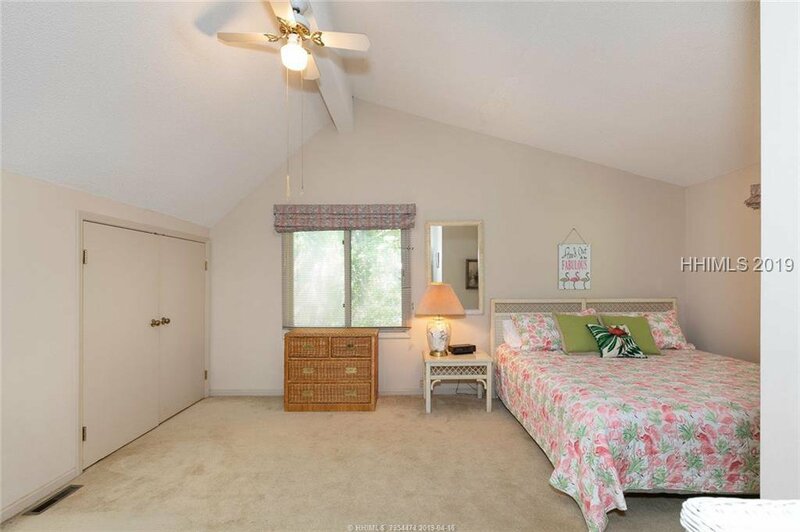 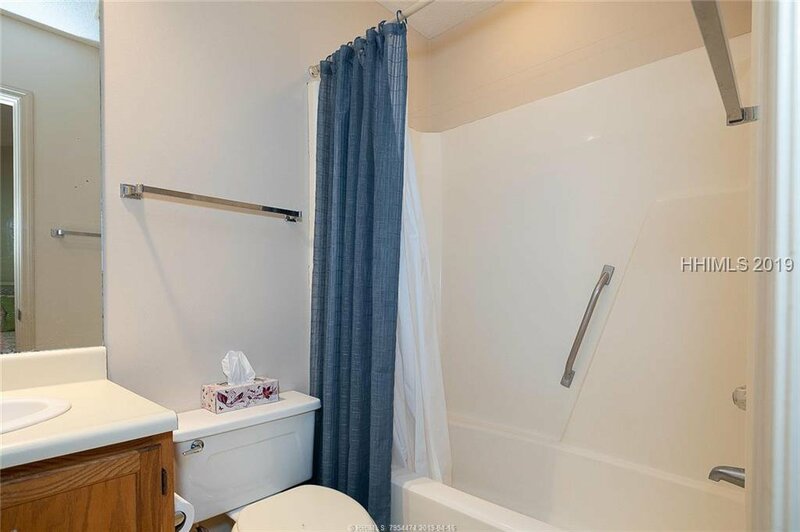 Master bedroom is upstairs and is loft style with a full bath, 2 bedrooms & full bath downstairs. 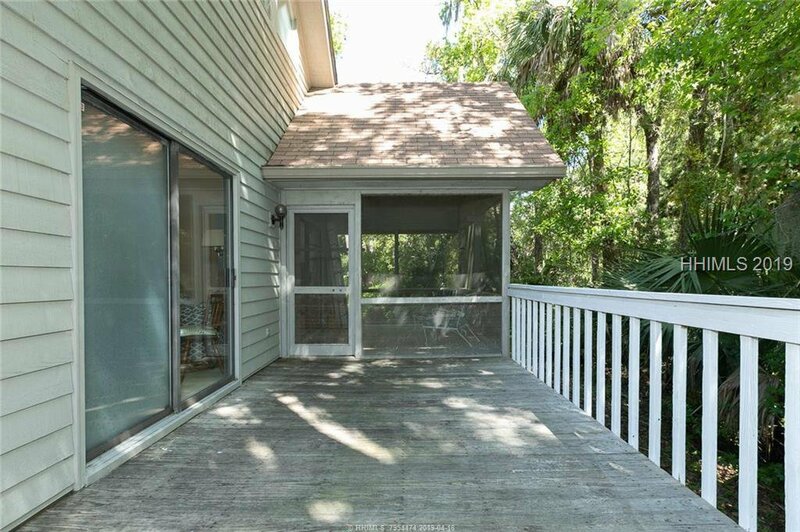 The best features of this home are the screened in porch & wrap around front porch. 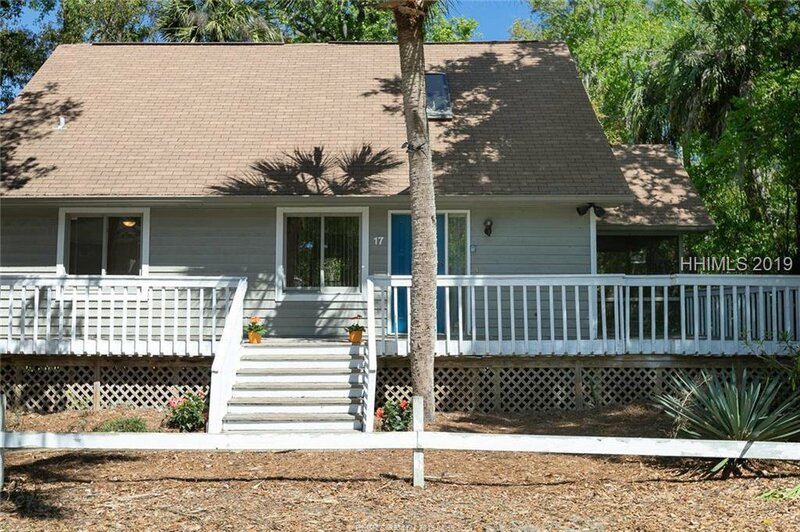 This home sits on a 1/4 acre allowing plenty of room for a pool, a garage, or home expansion, the possibilities are endless! 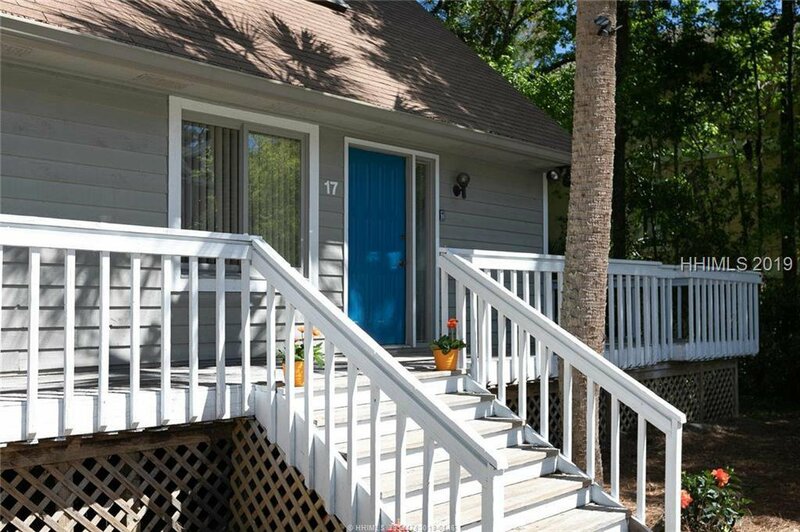 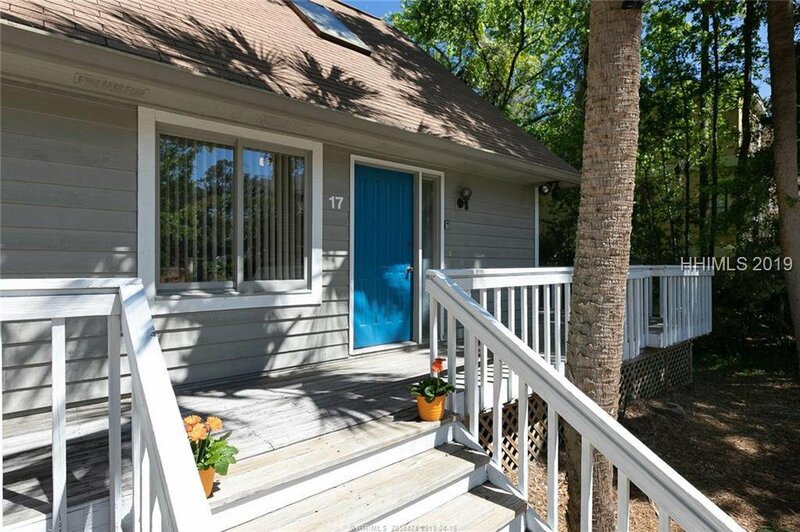 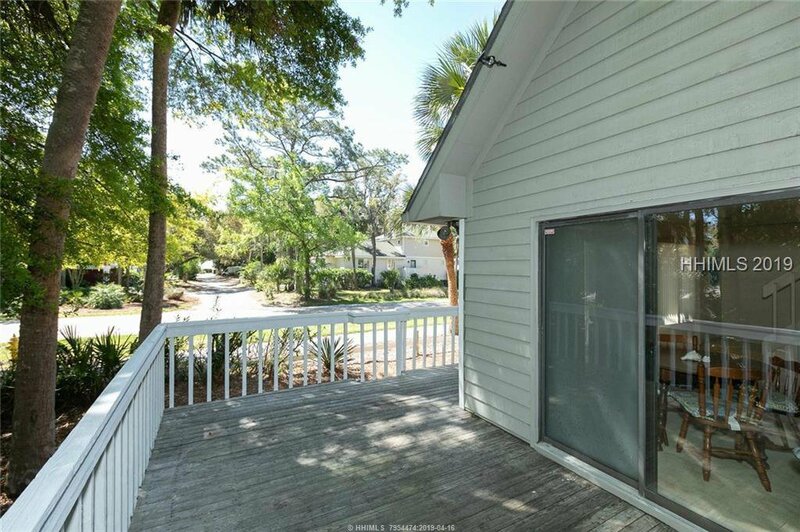 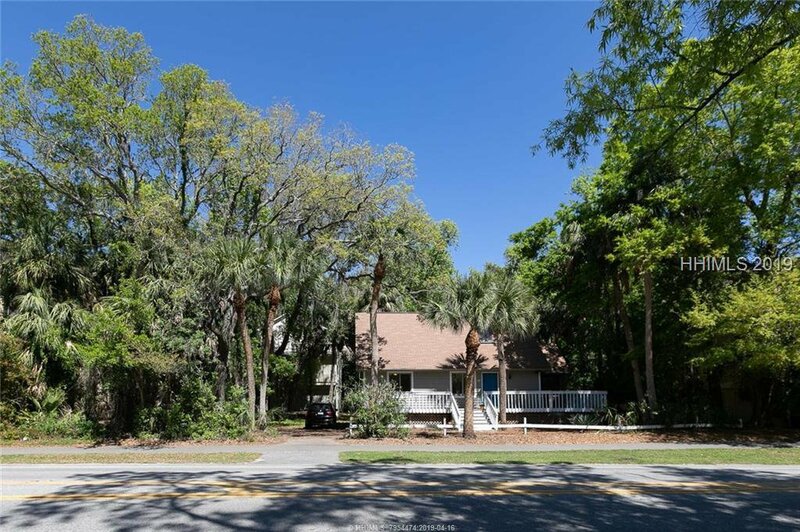 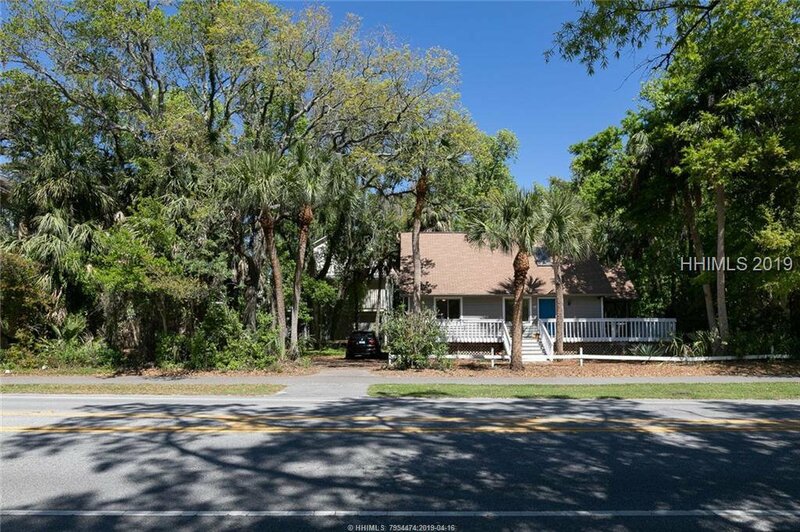 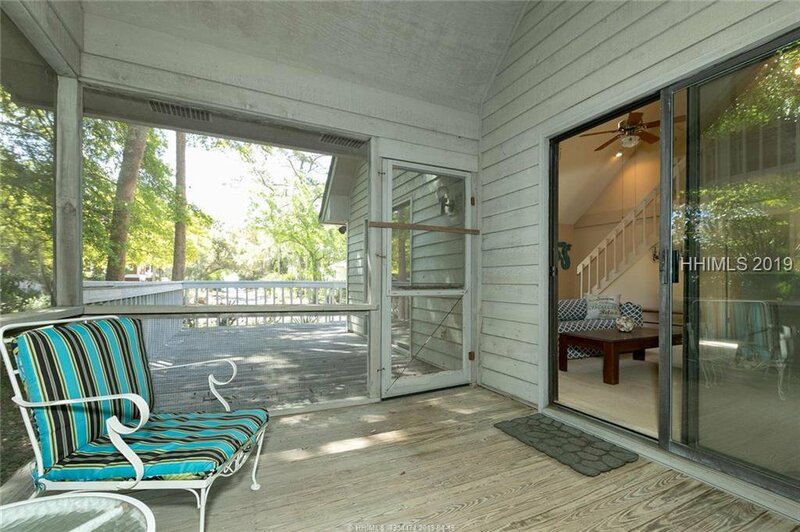 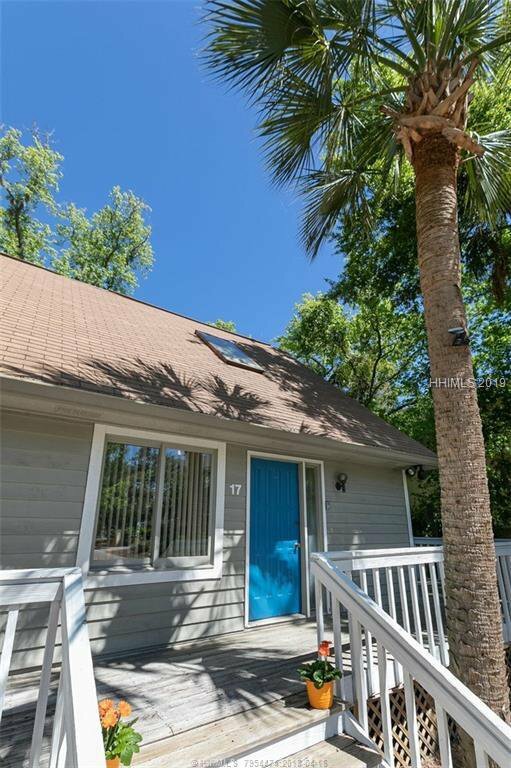 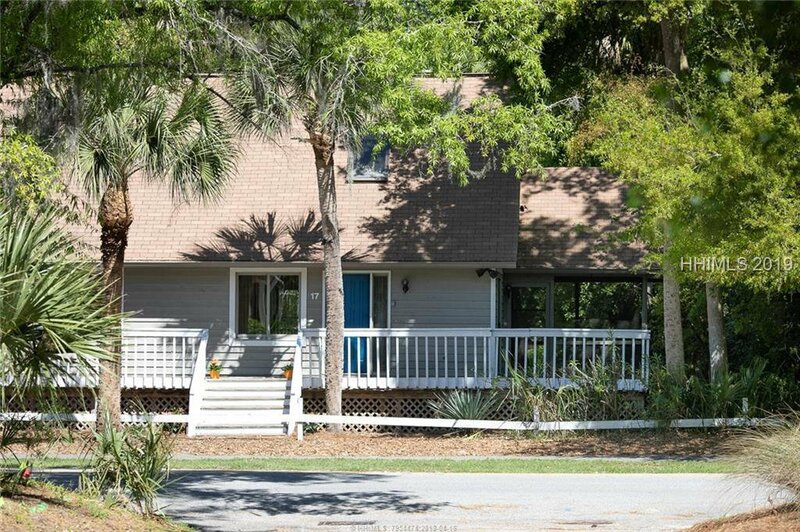 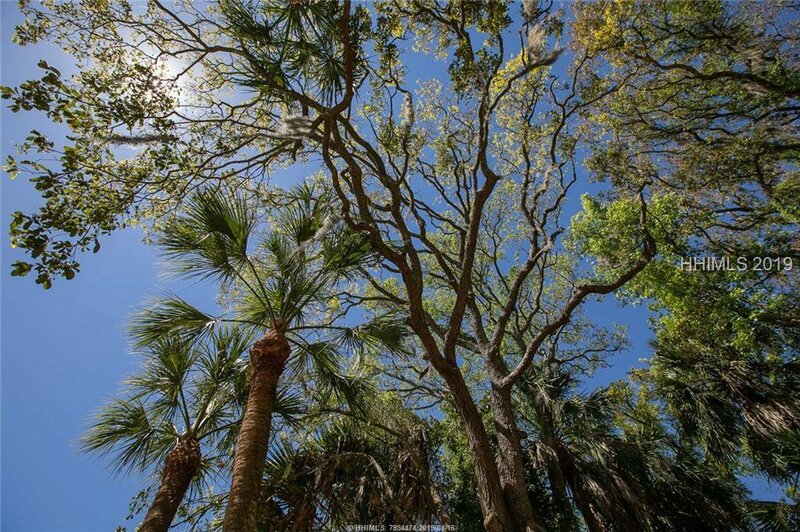 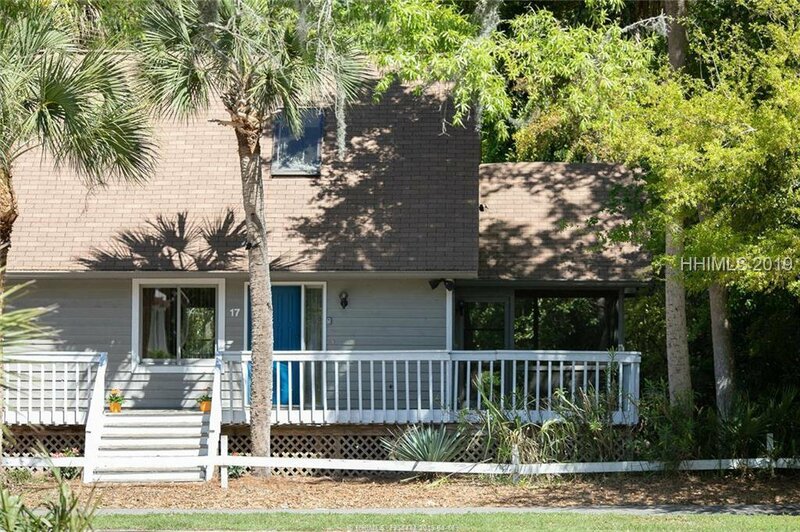 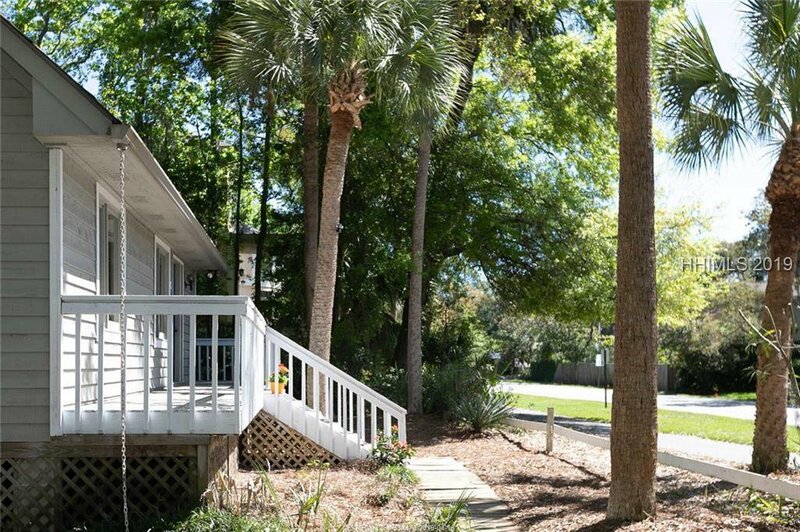 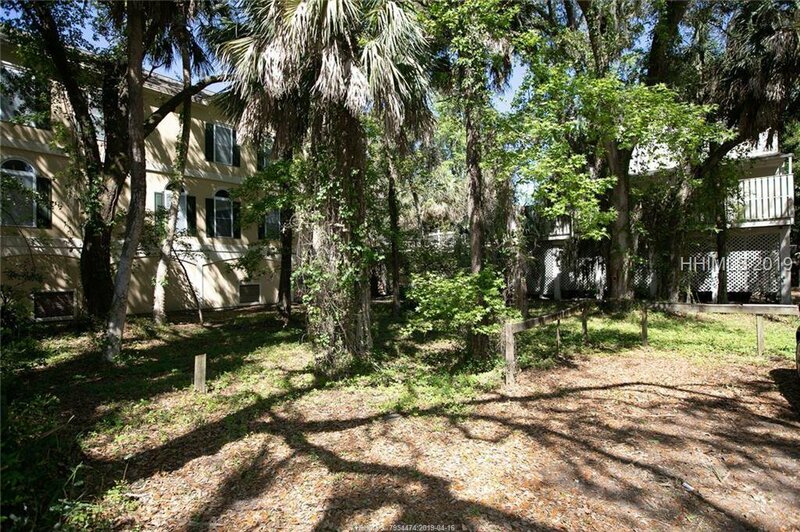 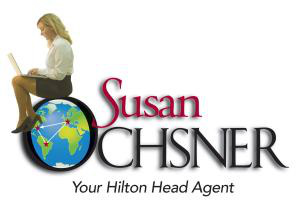 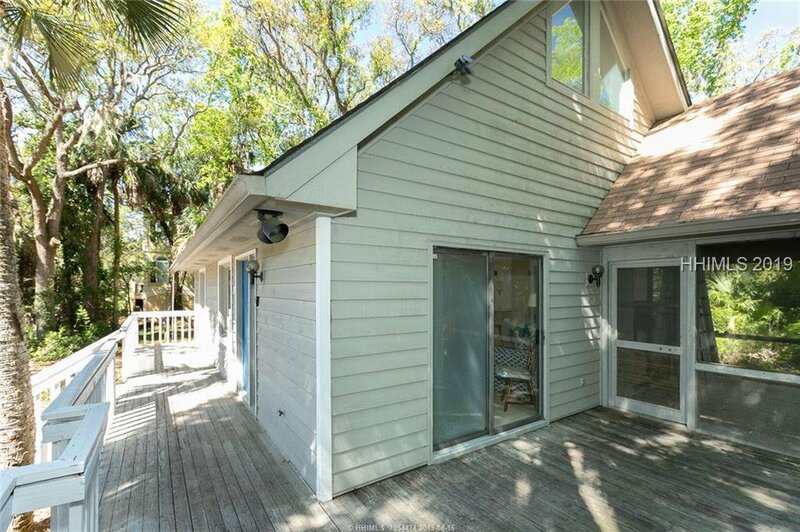 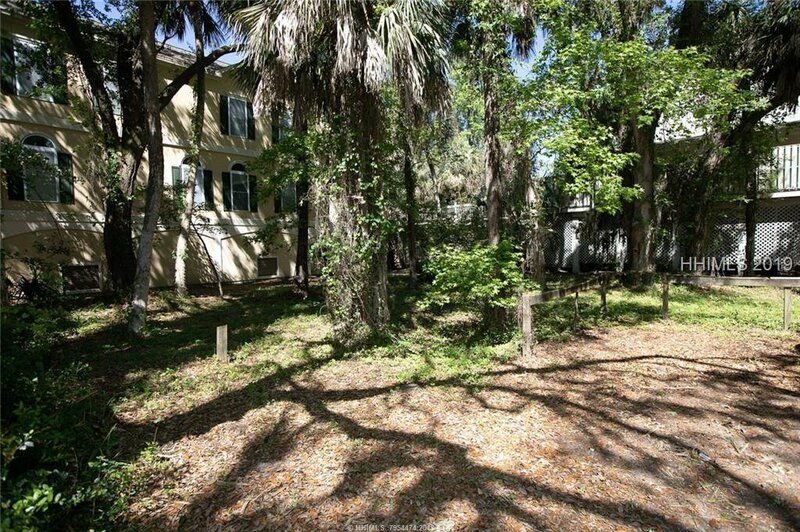 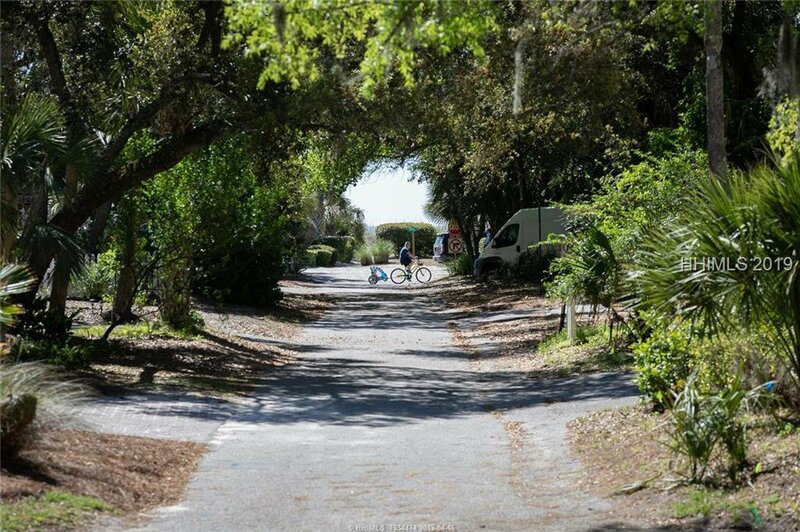 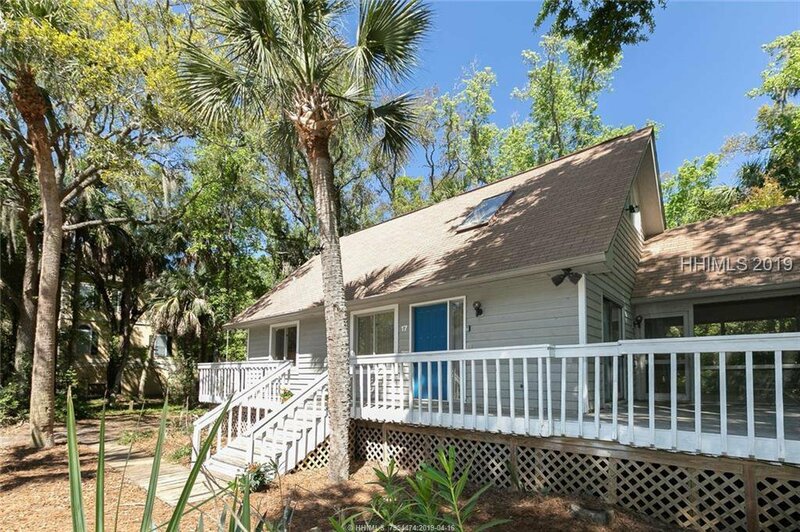 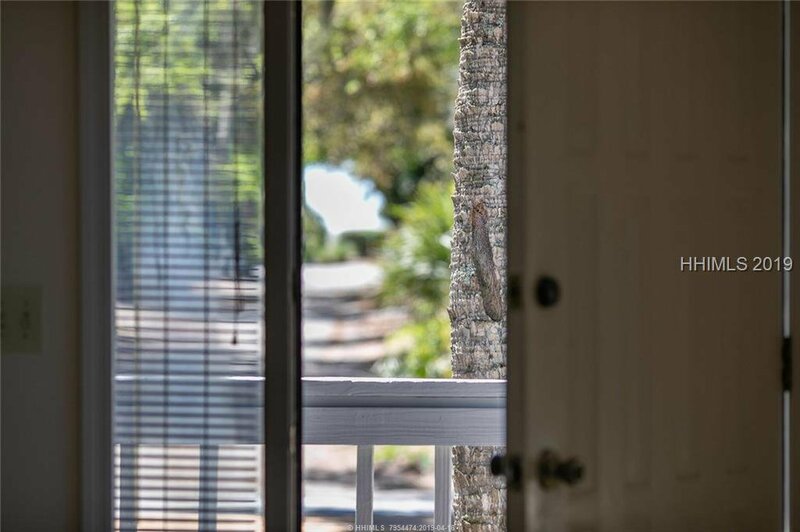 This would make a great primary, secondary or rental property with its close proximity to Coligny!